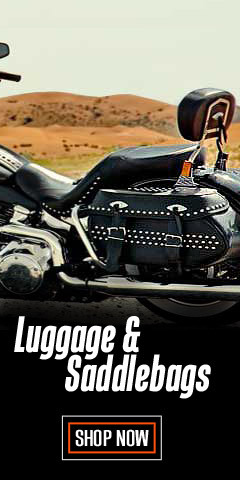 With over 50 popular women’s motorcycle leather jackets available, we are sure you’ll find something that fits your body as well as your “wants.” These jackets are made with the best leather available, including cowhide, lambskin, and goatskin leathers. And, the designers have spared no detail in filling your "wants." When it comes to quality, style, and attention to detail, you need look no further than these pages. Everything is here. Need a 3-in-1 style for versatility as well as functionality? 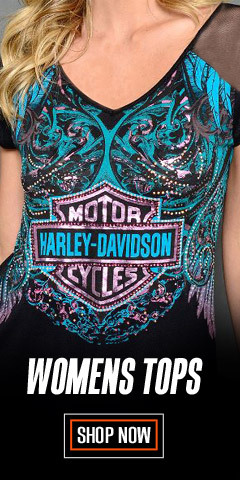 The Harley-Davidson® Miss Enthusiast or the Scroll Skull jacket gets you there! Month after month, year in and year out, these styles are favorites with our customers. The good news is that the styles and innovative designs illustrated in just these two jackets are commonly found throughout these pages, too. 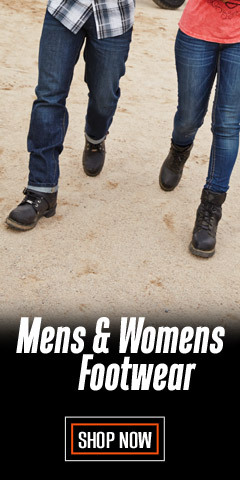 You’ll find soft goatskin jackets, quilted lambskin, vented jackets, and jackets with iconic logos. Speed things along by using the NARROW RESULTS widget at the upper left to drill down to your size and/or color. While black predominates, you’ll find brown, grey, and black combined with pink, purple, or tan as with the Alyssa 3-in-1. 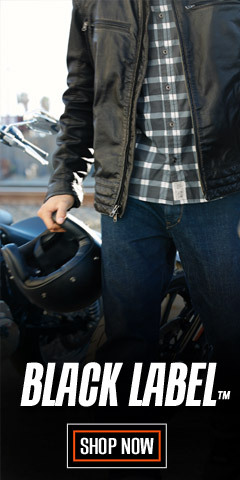 H-D® leather jackets and coats will provide you the very best protection, style, and comfort - on or off your bike. Leather jackets are versatile for warm weather and cold weather temperatures. Some styles include removable liners and hoodies. Because we don’t want to leave anyone behind, we have included a wide range of sizes, too, from Petite-Small to X-Large Tall. Most jackets are sized X-Small to 2X-Large, with plus sizes 1W, 2W, and 3W. 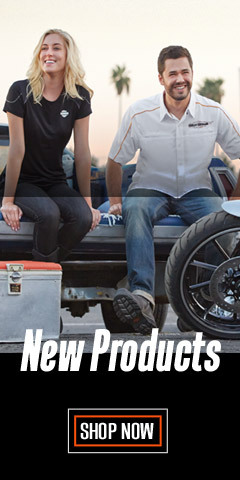 We have also included a selection of jackets from Redline® and Milwaukee Leather® because we want our customers to have choices. 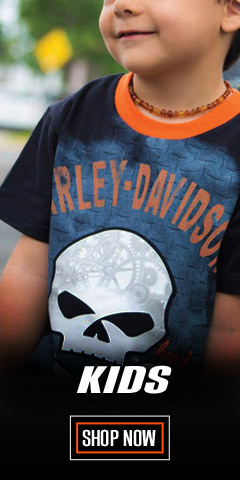 If it’s WisconsinHarley.com, the shopping is fast and easy, just like our shipping.